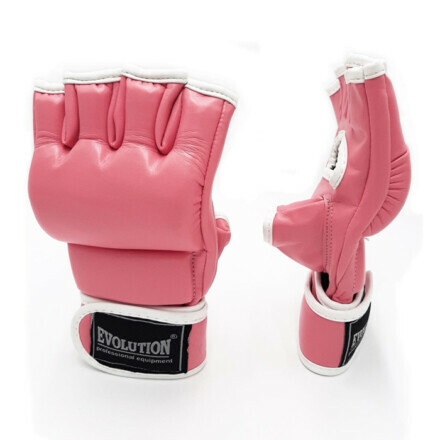 Women MMA Gloves Made of synthetic leather with strong Velcro closure. Best for training. Category: MMA Gloves. Tags: Ladies MMA Gloves, Women MMA Gloves. Get customized with your own Labels and Logo. Also available in Buffalo and Cowhide Leather.